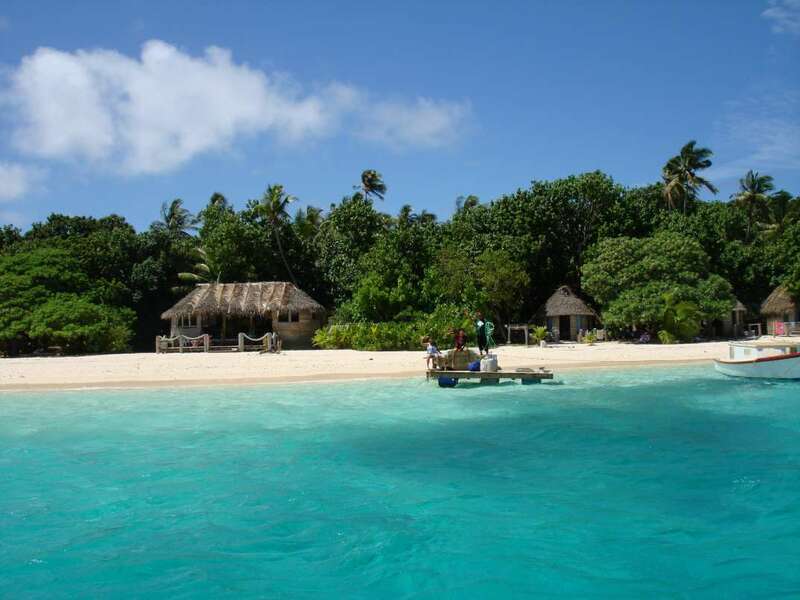 You may have no idea where Tonga is located, but that’s okay. 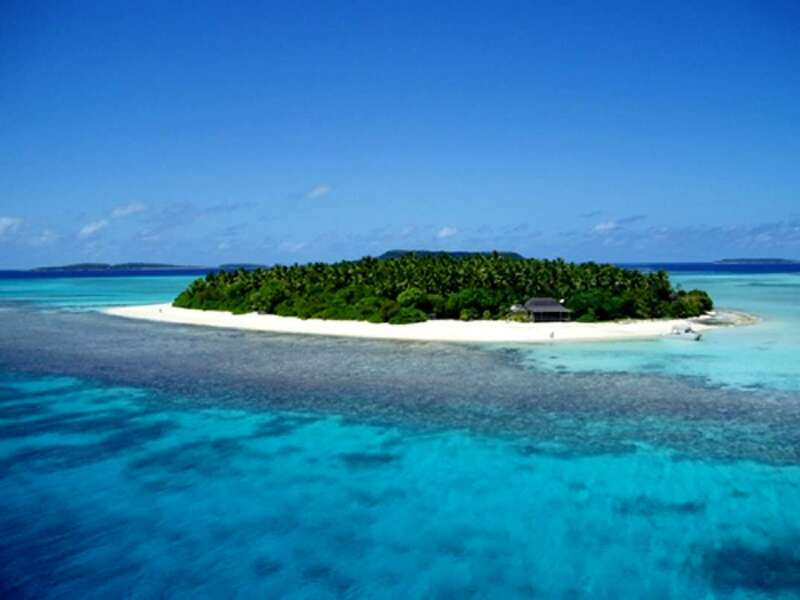 Most of the world is oblivious to this South Pacific nation located about a third of the way between New Zealand and Hawaii. 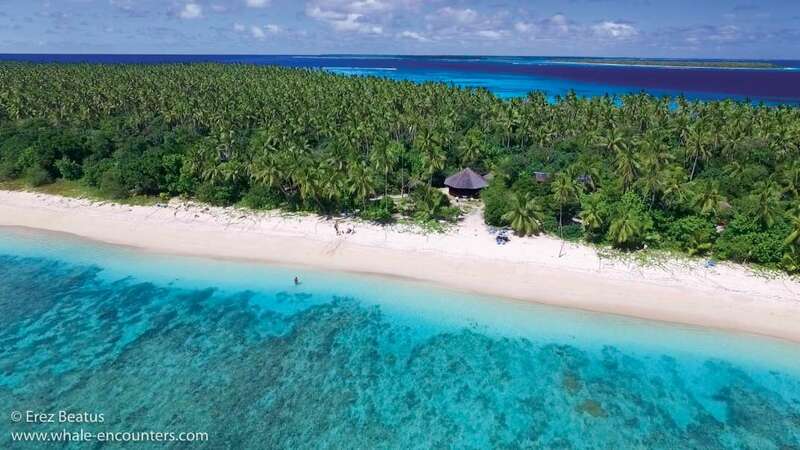 Modern sailors have no problem finding Tonga “ it’s a popular port of call for South Pacific yach... + Read More ties, some of whom never leave. 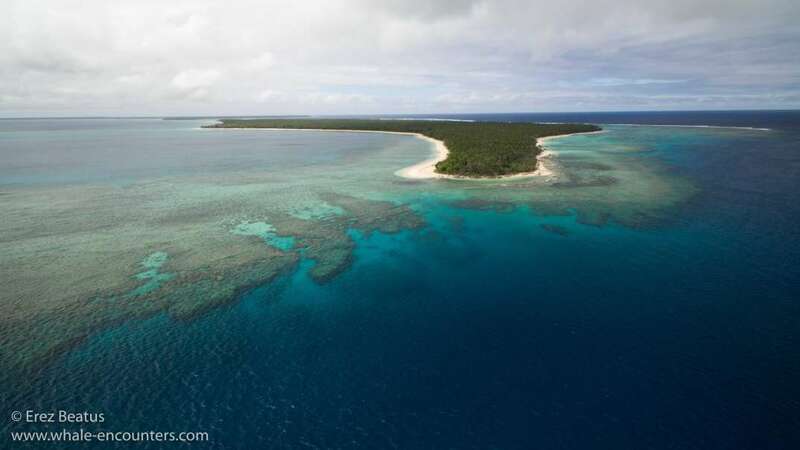 In the summer, over a hundred humpback whales arrive in Tonga to mate and bear their young. 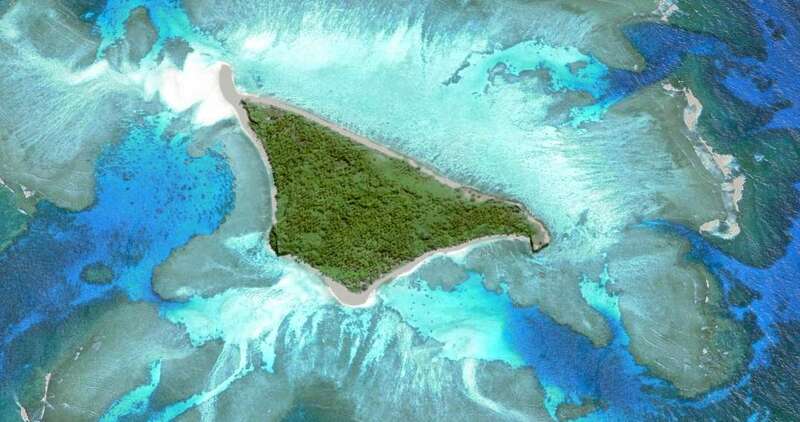 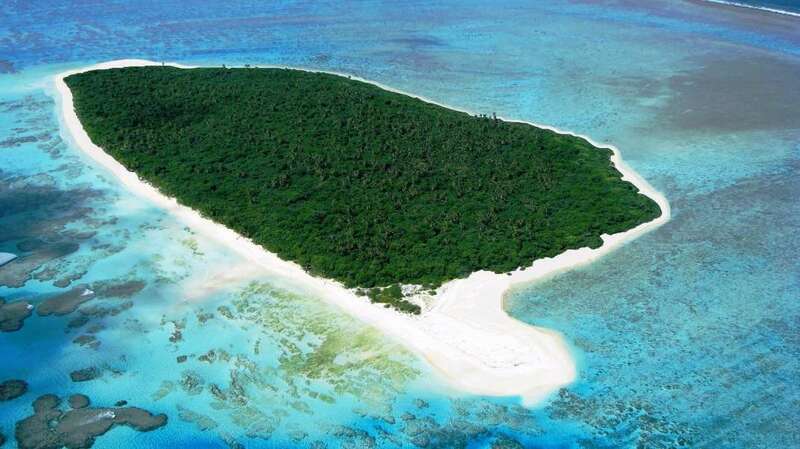 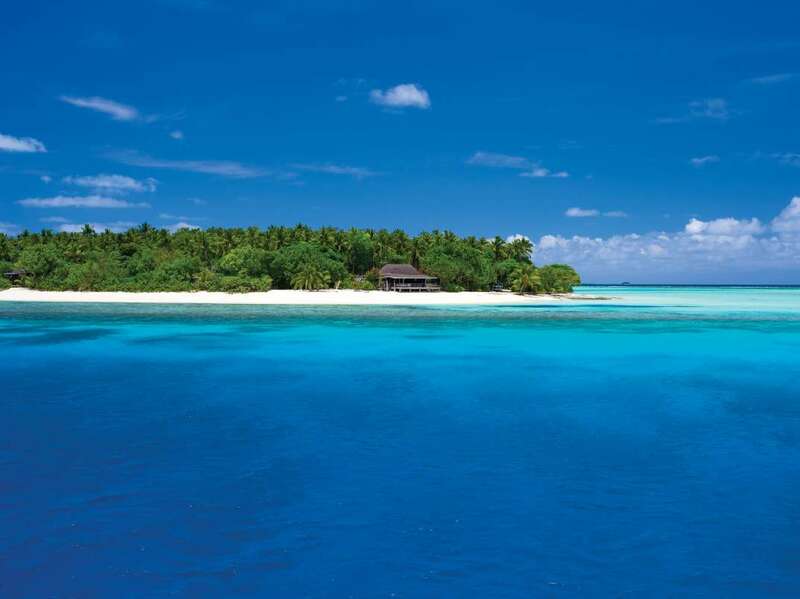 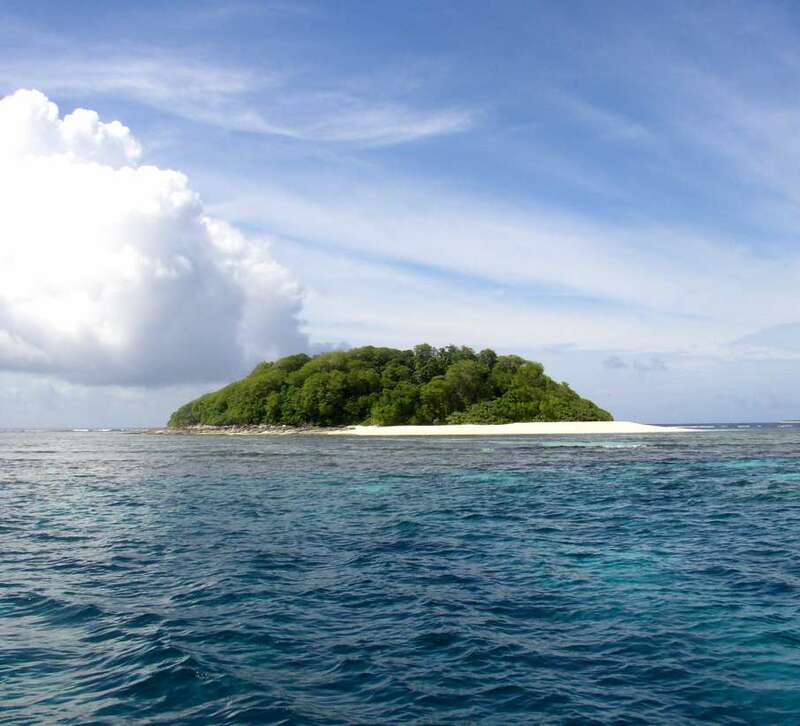 Some of Tonga’s 176 islands are available for private purchase.